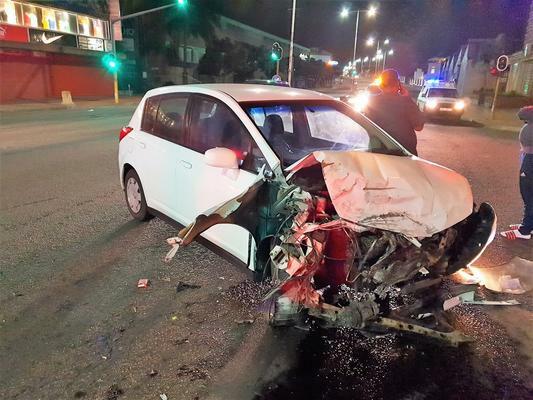 Eight people were injured, some critically, including people on the pavement, when a minibus and a car collided at the intersection of Umgeni and Walter Gilbert roads in Durban on Friday night, paramedics said. Rescue Care paramedics arrived on the scene just before 10.30pm to find “carnage”, Rescue Care spokesman Garrith Jamieson said. He was then rushed to a nearby hospital for the further care that he required. 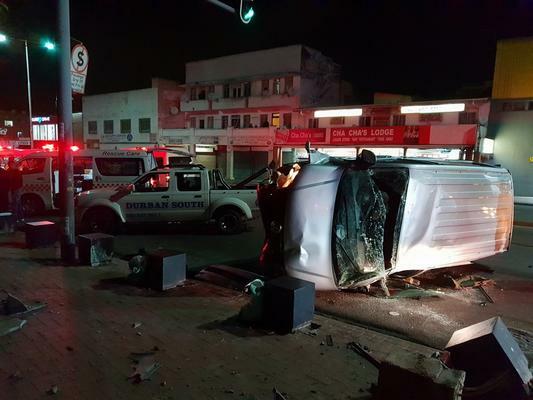 Another seven people sustained various injuries and were also stabilised on the scene before being transported to nearby hospitals. The cause of the crash was not yet known, Jamieson said.